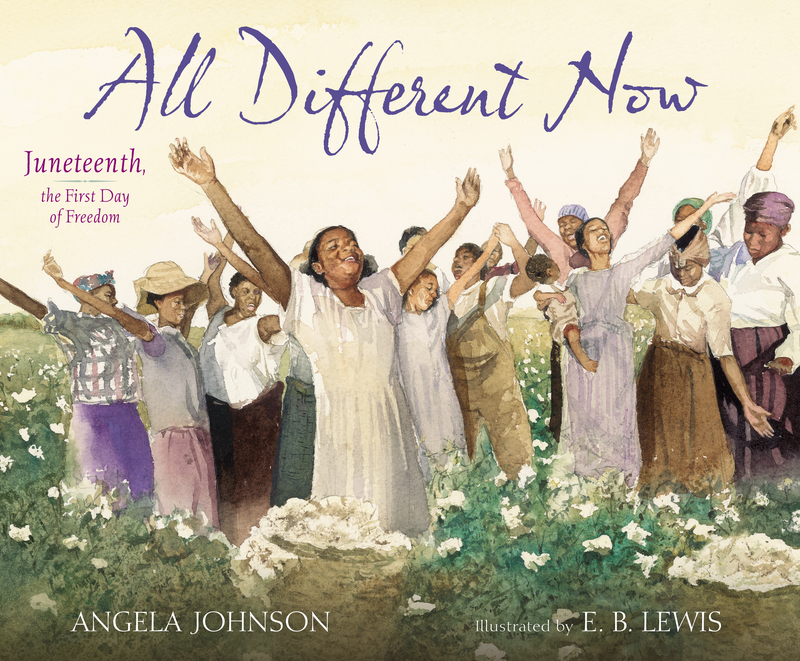 Experience the joy of Juneteenth in this celebration of freedom from the award-winning team of Angela Johnson and E.B. Lewis. Through the eyes of one little girl, All Different Now tells the story of the first Juneteenth, the day freedom finally came to the last of the slaves in the South. Since then, the observance of June 19 as African American Emancipation Day has spread across the United States and beyond. This stunning picture book includes notes from the author and illustrator, a timeline of important dates, and a glossary of relevant terms. 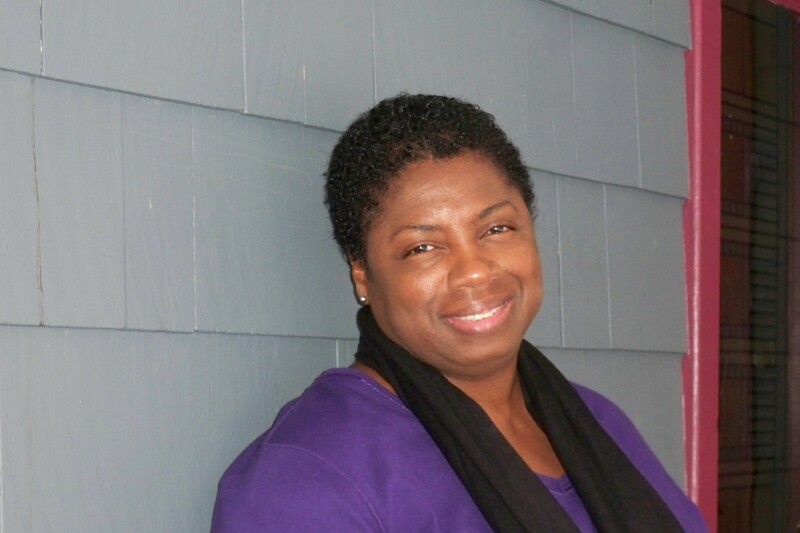 Told in Angela Johnson’s signature melodic style and brought to life by E.B. Lewis’s striking paintings, All Different Now is a joyous portrait of the dawn breaking on the darkest time in our nation’s history. E.B. Lewis is the award-winning illustrator of such books as Virgie Goes to School with Us Boys by Elizabeth Fitzgerald, which was a Coretta Scott King Illustrator Honor Book, and This Little Light of Mine. He received the Caldecott Honor for Coming on Home Soon by Jacqueline Woodson and the Coretta Scott King Illustrator Award for Talkin’ About Bessie: The Story of Aviator Elizabeth Coleman by Nikki Grimes. E.B. Lewis lives in New Jersey, and you can visit him online at EBLewis.com. "Rich, subdued watercolors convey the celebrations with dignity and awe. Johnson's attached verse enables younger readers to see the momentous nature of this date...a worthy addition to any collection on the topic." *"The richness of this book’s words and images will inspire readers to learn more about this holiday that never should have been necessary…but was." *"Juneteenth...is a day of celebration for many African Americans. In exquisite, lyrical text, Johnson reimagines that historic event from the perspective of one fictional family, on a day that started like any other...Lewis’s soft watercolors mirror the emotion of the text...Placed alongside the many very good books about slavery for young readers, Johnson and Lewis’s story is an excellent next step in African American history, a celebration of moving forward." "Johnson’s quiet ragged-right prose has a credible breathlessness as it conveys the mixture of stunned amazement and sheer joy. Lewis’ limpid watercolors are low-key, his usual chiaroscuro effectively illuminating the diurnal progress of the text as well as the emotional shades of the story...This is an emotive and effective way to take emancipation from a historic date to the experience of people whose lives changed, and it’ll open kids’ eyes to the impact of the transition." "This is a handsomely designed book, a thoughtful book, a joyous book, and a great historical perspective."